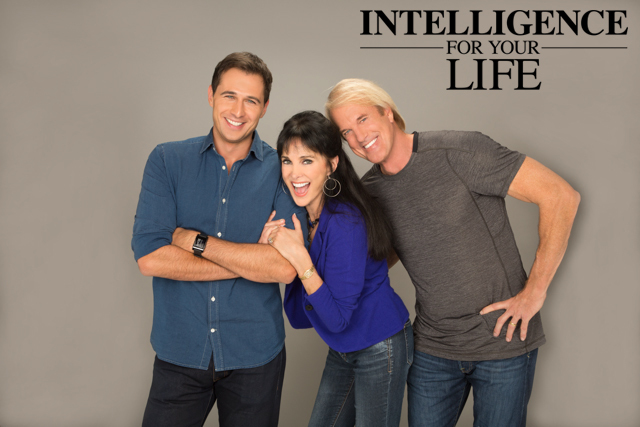 Intelligence For Your Life - Which Social Media Site Is Most Likely To Bum You Out? Which Social Media Site Is Most Likely To Bum You Out? But there’s an easy way to enjoy Instagram without letting it bum you out. Just stop following people you don’t know in real life. 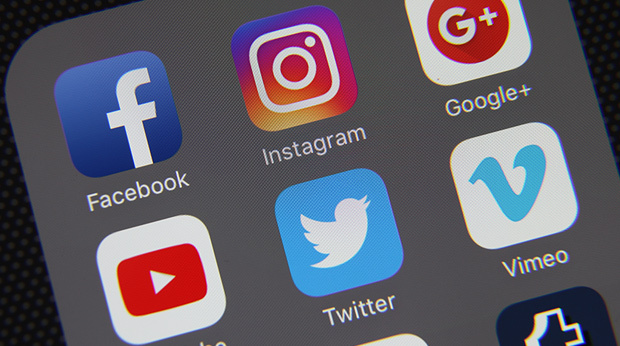 Researchers at Pace University conducted a survey, and found that Instagram users who follow a higher ratio of strangers-to-friends are more likely to find themselves experiencing symptoms of depression. They’re also more likely to negatively compare their lives to those of the people they follow on social media. However, those who follow a higher ratio of friends-to-strangers associated Instagram with “positive social comparison.” Meaning they felt like their lives were as good as everyone else’s. The experts say – it makes sense that following celebrities or fashion bloggers can bum you out. Because they’re living a rarified life. But we KNOW our friends – and we know their lives aren’t perfect. So if Instagram is becoming an insta-bummer, try only looking at the feeds of people you actually know in real life.